The great american land-barge is often shrouded in misconception and confusion. I want to set some of these confusions straight, So I am launching an AMA with a twist, an AMAAMC, if you will. 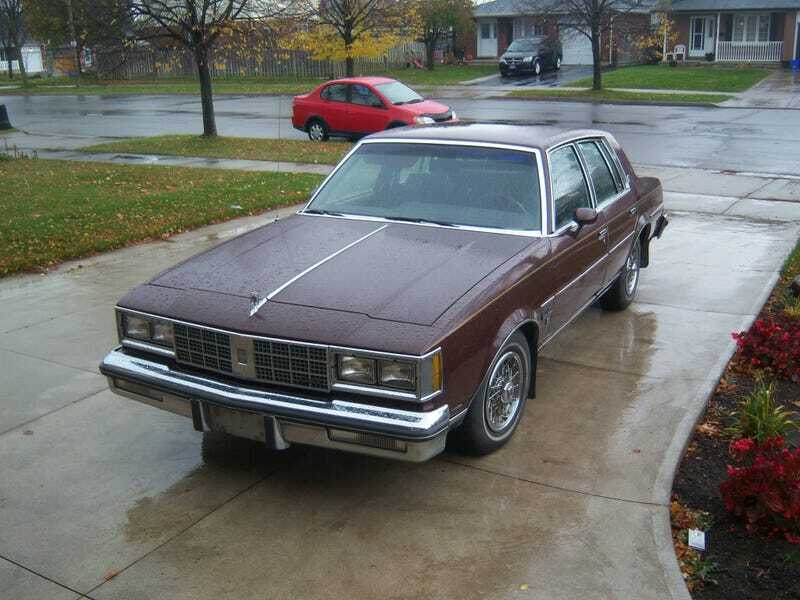 My car is a 1984 Oldsmobile Cutlass Supreme Brougham Sedan. Fire away, guys!